See in the New Year with a stylish coat that will take you from winter through to spring. 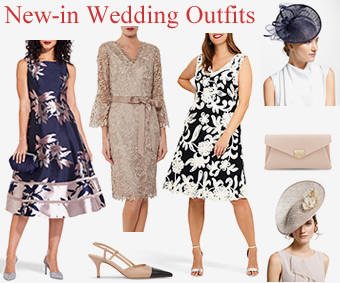 Long line jackets with matching dresses offer a chic co-ordinated look perfect for a wedding. 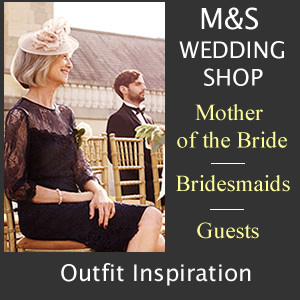 Mother of the Bride, Mother of the Groom and wedding guest can mix the look up with trousers too. Slim leg trousers worn with a tailored coat or jacket is just as elegant as a dress suit. Simply add heels, clutch and hair accessories to finish. 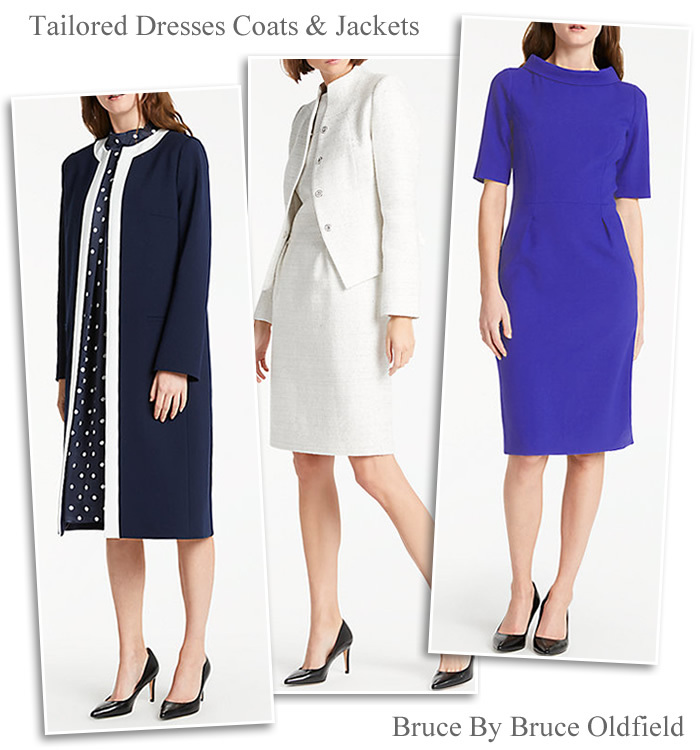 You will find dress coat and jacket outfits along with skirt and trouser suits at Hobbs, Jacques Vert and Bruce by Bruce Oldfield. Our specially curated collection of occasion coats for 2018 comes in multi navy, light blue and ivory colours. 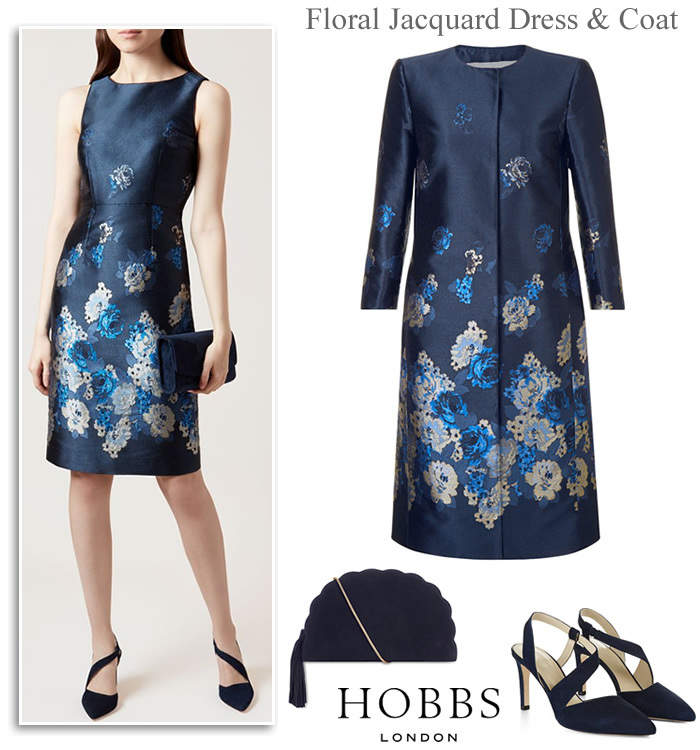 New arrivals at Hobbs never fail to please especially so when it comes to occasionwear. Premium pieces such as the Yen coat with matching dress is sure to impress. An eye-catching floral jacquard fabric in a multi navy print is a sophisticated combination. The fully lined sleeveless dress is cut in a tailored pencil silhouette with seem detailing defining the waist. 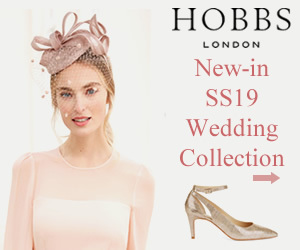 A beautiful choice to wear alone with metallic accessories or partnered with the matching coat. The Yen coat comes in a contemporary collarless design with concealed fastenings for a streamline finish. 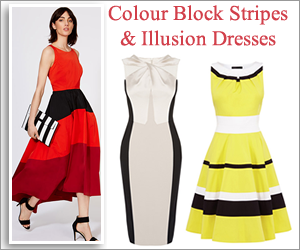 An easy style to layer over shift dresses in complementary colours. 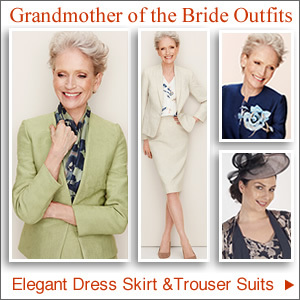 Bruce by Bruce Oldfield couture inspired collection offers ready to wear suits, tailored dresses and classic outerwear. Key pieces for the new season include a navy and white tipped longline jacket. Featuring a round neckline, dart detail to shape the bust, side pockets and contrasting trims on the edges. 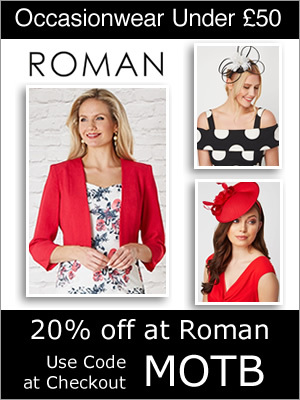 A day to evening coat to wear over a polka dot or patterned dress. For a touch of shimmer there’s the ivory and silver Sparkle dress and textured funnel neck fitted jacket. Timeless and feminine dresses speak for themselves with a flattering stretch fit, picture stand collar and short sleeves in cobalt blue. 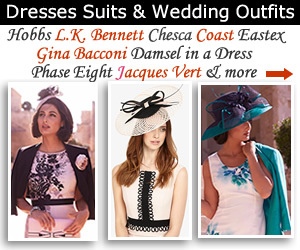 Find effortlessly head to toe occasion wear at Jacques Vert with coordinating jackets, bags, shoes and headpieces. 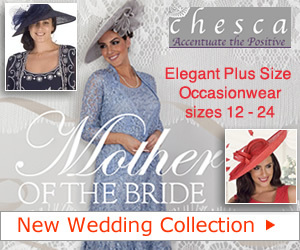 Two piece styles include longline jackets and wedding coats with dresses to match. Each season has its favourite colours from summer pastels to autumnal hues but classic navy works throughout. 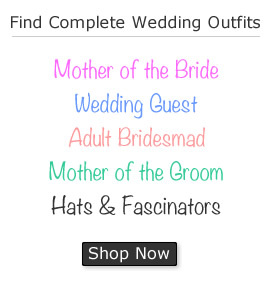 It brings a formal yet elegant feel to special event outfitting. 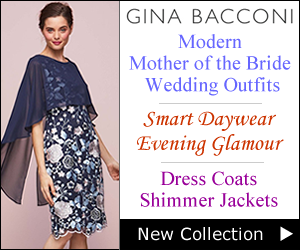 The Petal Placement print jacket boasts edge to edge design with fashionable fluted sleeves. This occasion worthy jacket can be paired with the Petal dress or with tailored trousers and camisole. 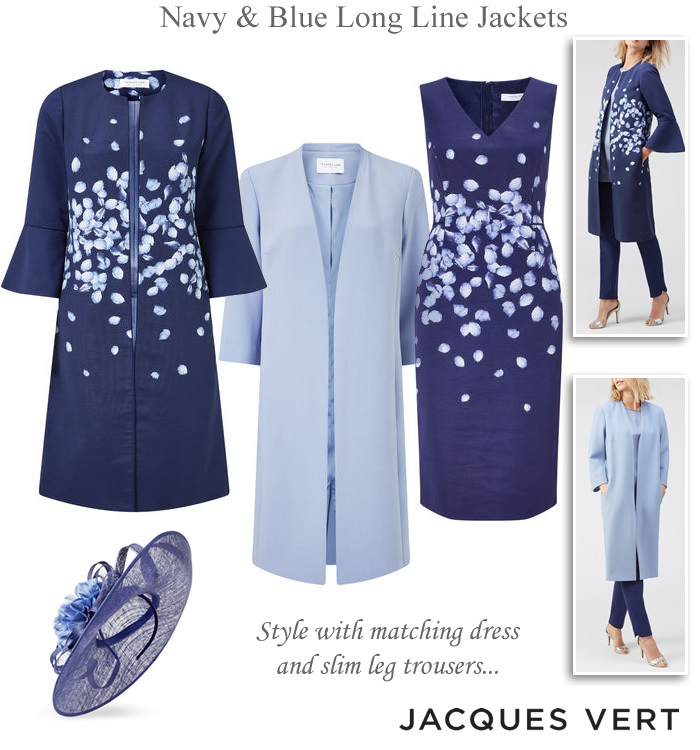 For a lighter shade try the long line crepe jacket in a beautiful textured light blue fabric.